The future is now! Does your job position name already includes ‘digital’? 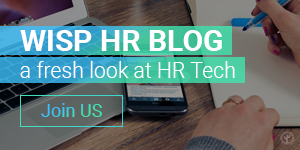 #HRTechOnline is the global initiative of providing ongoing access to all the digital citizens and nomads to the industry news and updates on 24/7/365 basis. 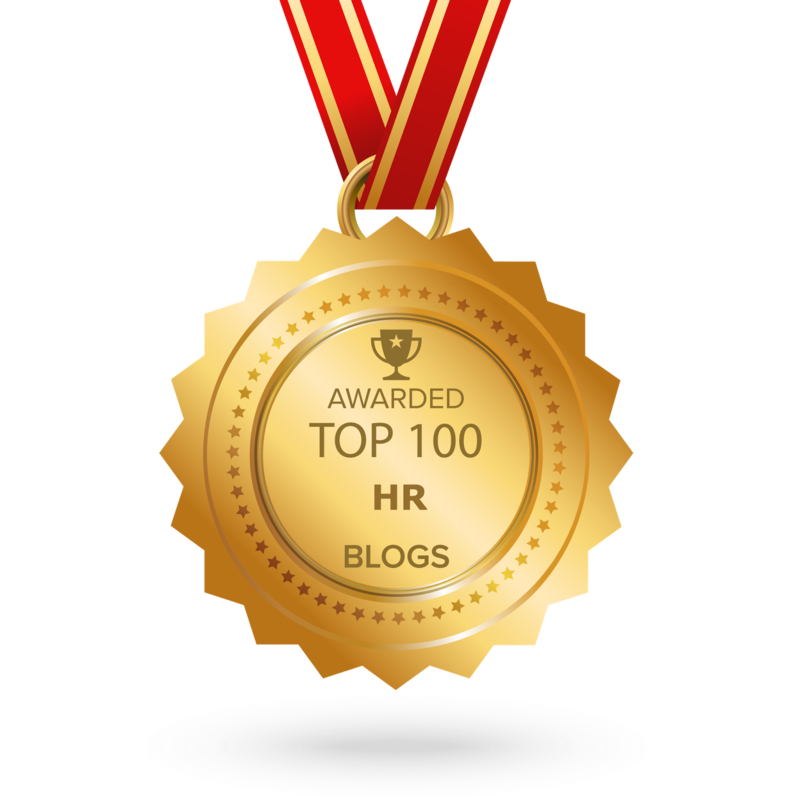 #HRTechOnline initiative is established and powered by Alexey Mitkin through the entire sources and network of The HR Tech Weekly® digital ecosystem and mate projects. 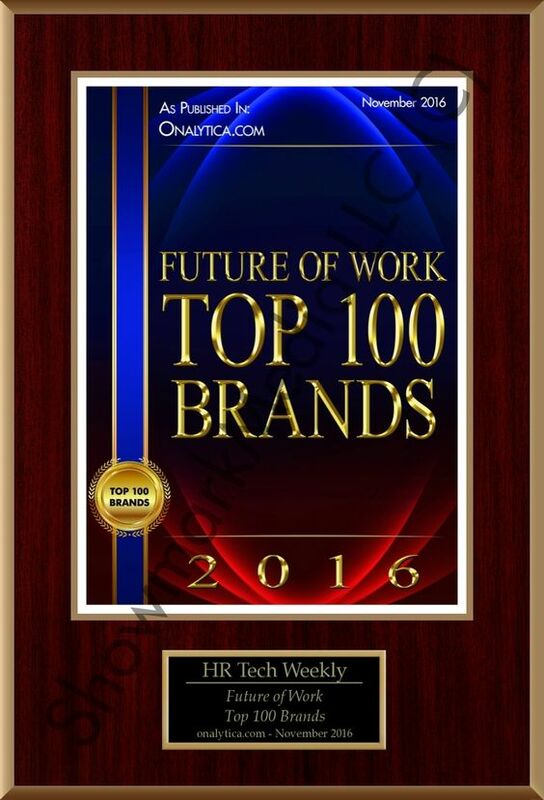 For more details read the full article in the HR Tech Online blog.